Guiseley’s chances of retaining their National League status are plummeting as fast as the temperature did at Nethermoor this evening as a solitary strike from Wes York after just five minutes wrapped up the points for visitors Gateshead. Not that the Lions didn’t have their chances especially in the last twenty minutes when Rowan Liburd was joined by Mike Fondop and Kayode Odejayi up front and the home side finally looked to offer a threat to a Heed defence that had hardly been tested prior to that. York’s goal came when he took a ball down the right-hand channel and left Adam Crookes for dead before cutting in to fire into the far corner beyond Luke Coddington. 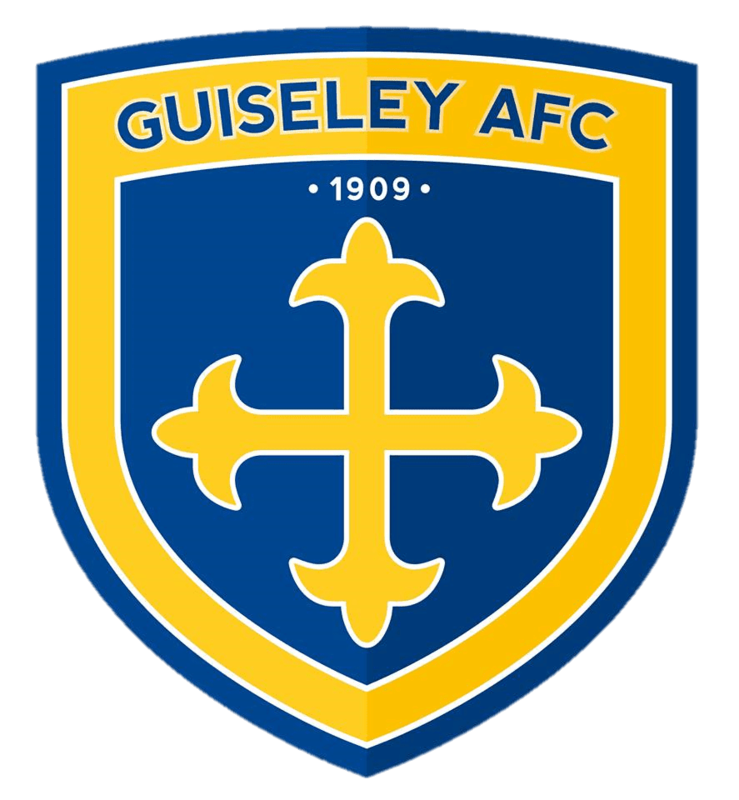 The nearest that Guiseley came anywhere near a first half equalizer was when recalled Ash Palmers cross was diverted behind for a corner and Harry Flowers put his header just the wrong side of the post. The Lions upped the ante on the restart and Southwell’s shot finally gave James Montgomery something to do as he saved at full stretch. Southwell was then replaced by Fondop as the Lions went with two up front but it was the visitors who nearly doubled their lead when Coddington did well to push Jordan Burrows header on to the inside of the post with the Gateshead attackers claiming that the ball had crossed the line in the process. Paul Cox then sent on Odejayi with fifteen minutes remaining to spark a resurgence that saw the Lions finally put the visitors under pressure, Liburd having the best chance to level matters when Callum McFadzean set him up only for Saturdays scorer at Macclesfield to shoot straight at Montgomery. As with most games this season it was far too little far too late but their was at least one glimmer of hopr for the home support as Will Hatfield made a welcome return from injury when he came on to replace Liam Hughes with three minutes remaining. With fourteen games left and now ten points adrift of safety it’s looking bleak for Cox’s men and he needs to instill some confidence into his squad before Saturday’s home game against Maidenhead otherwise it’s looking odds on for a return to National League North football next season.